ARLINGTON, VA 19 February 2015. 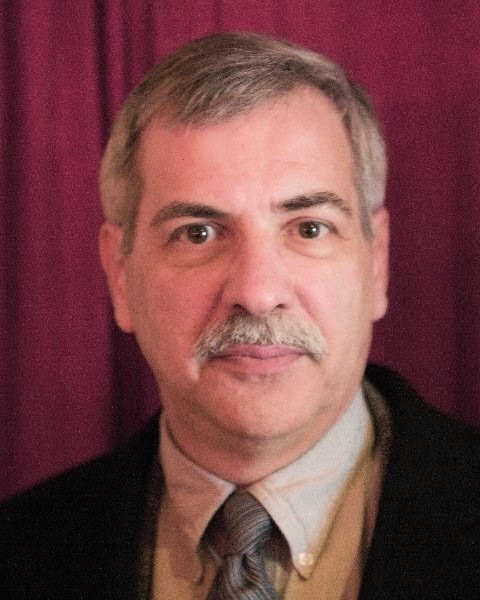 The Board of Directors of the National Genealogical Society (NGS) announced the appointment of Edward Grandi as the Society’s Executive Director. 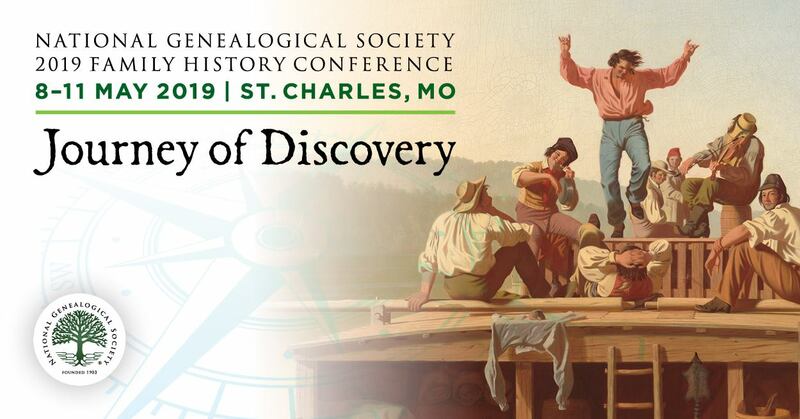 Grandi joins NGS to help further their mission to promote genealogical excellence by helping enthusiasts improve their skills. His work will focus on the NGS growing portfolio of specialized family history learning resources, many of which can be accessed from anywhere in the world. NGS offers a full spectrum of educational opportunities, including its conference, in-depth publications, digital media and cloud-based, online courses from leading experts. Researchers can select from tailored educational programs to learn how to work smarter at every level and search for the right records, which helps them discover more about their ancestors. Working with nonprofits allowed Grandi to hone skills critical to the NGS Executive Director role including communications, fundraising, advocacy, marketing, and in today’s world, social media planning. He had long experience in senior corporate roles specializing in insurance and risk management for nonprofits and most recently served as an Executive Director to a patient-interest association in Washington, D.C.